Water is one of the most important things you should carry with you while you’re riding. You won’t get too far if you’re dehydrated. 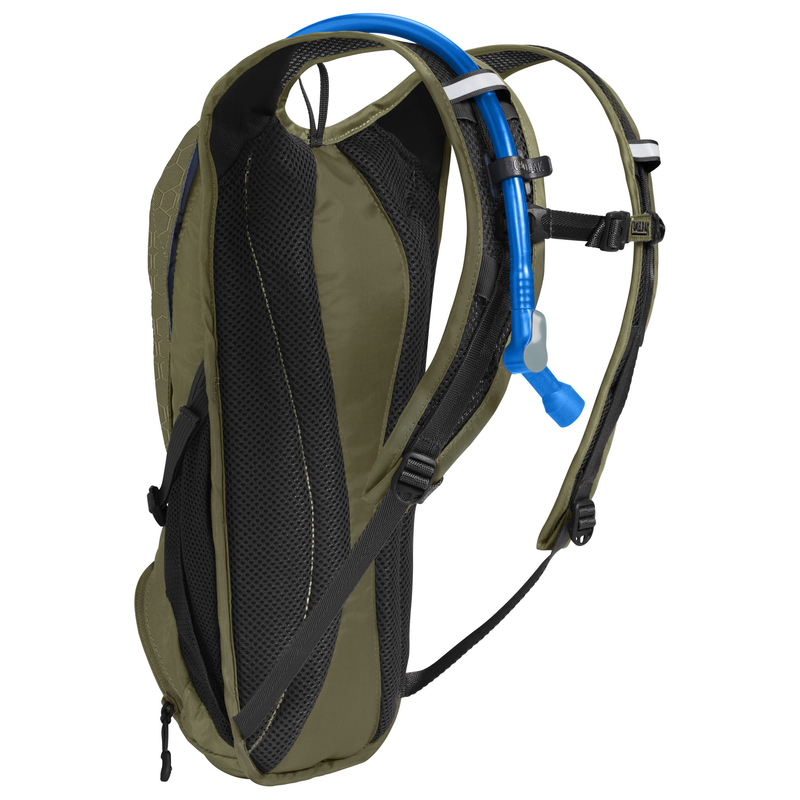 Having a hydration pack means you can ride longer and have your water close at hand. 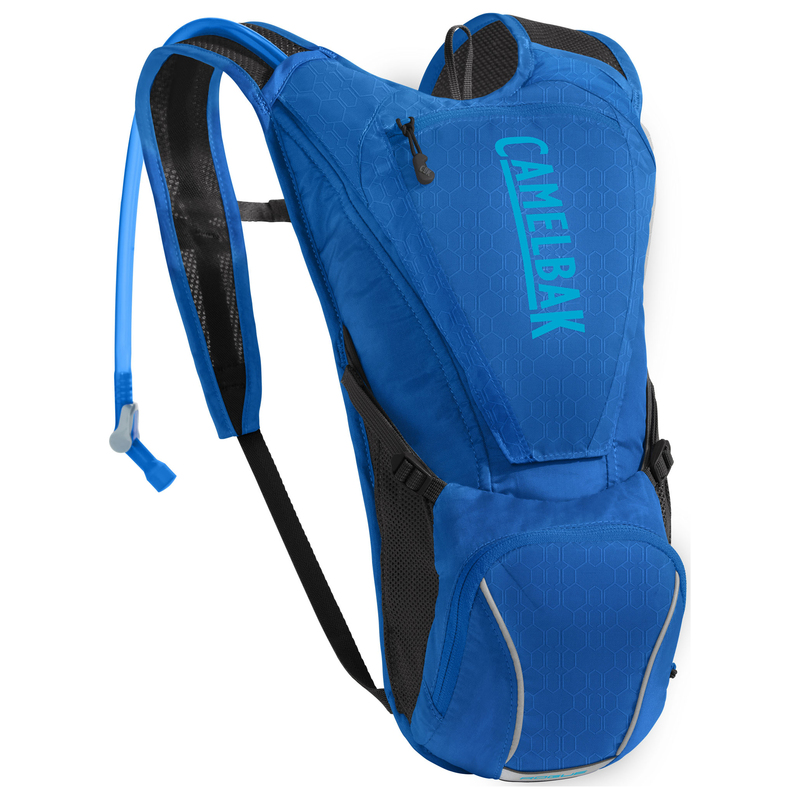 The Camelbak Rogue 85oz Pack has the convenience of external fill in a sleek bike pack. 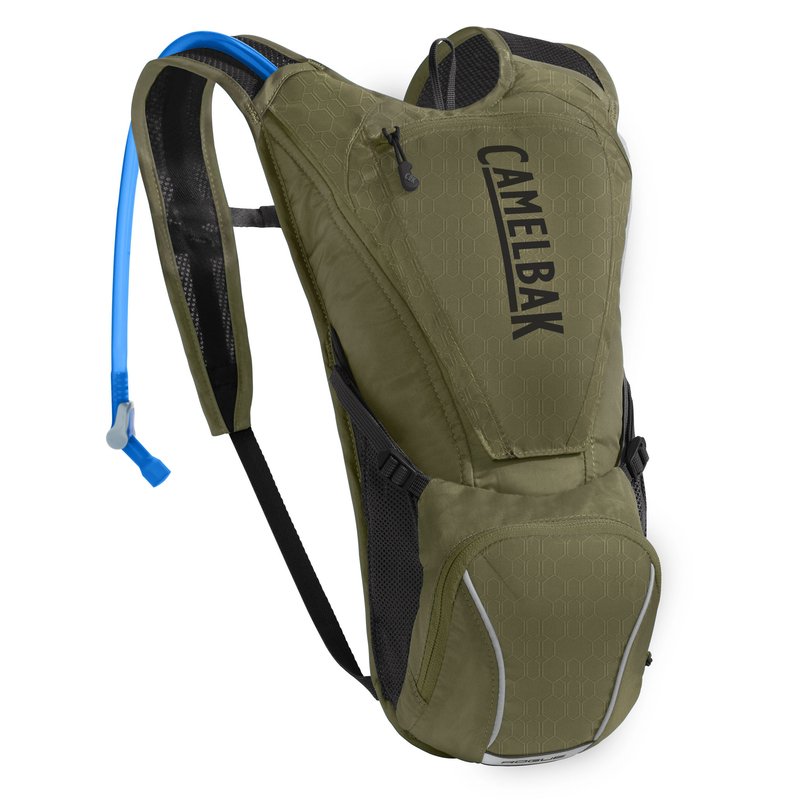 It features two external pockets so you can store small items like keys, wallet, or a phone. The breathable air mesh back panel provides a lightweight and comfortable fit, and the reflective accents provide increased visibility in low-light conditions. 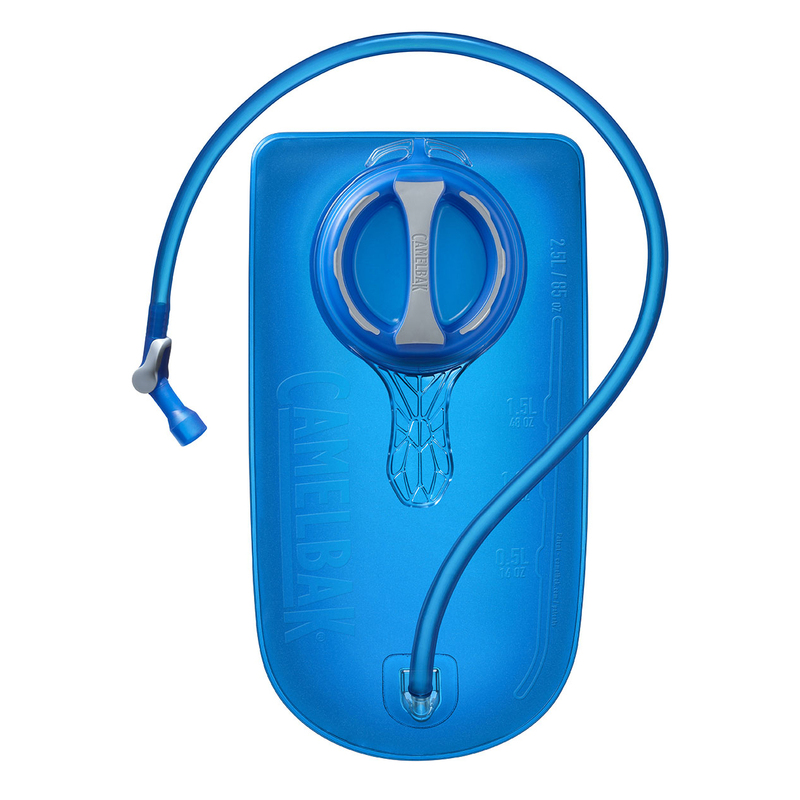 With the all-new Crux Reservoir, riders will have 20% more water per sip.